I have used Infinity Blades assets , Animation Starter Pack which is provided free by Epic Games . Description : Main Character has been cursed with demon powers . Everyone stays away from him because of it . The world as he knows is changing now and now he is on a quest to save his world . He will either "Suppress his demon powers or unleash them" to solve the mysteries . VoxBros proudly presents Please don't die! A game where you have to help VoxBoy to traverse through the dangers of a city by making him stumble over objects. All assets were created during the game jam, except for the fonts. Last edited by Seirei; 07-04-2017, 01:41 PM. Assets used : Varest plugin , manuel bastoni rig , blade and character BP from last jam, luos texture cropper, stylized demo assets. nature asset pack tree. Last edited by owninator; 07-15-2017, 11:48 AM. Hey guys, I am currently uploading my project to google drive. The estimated time remaining is 6 hours. I'm not sure if this will disqualify me but I hope you will understand. Last edited by unrealtech; 07-04-2017, 01:45 PM. Theme interpretation: The collective noun for Unicorns is a Blessing. 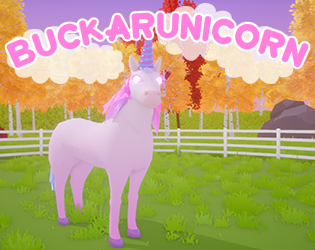 Disguise your Unicorn by covering it magical objects until the physics breaks! Notes: The original submission/google drive link will often crash, this is fixed in the Itch version. Last edited by raisedbywoes; 07-04-2017, 05:33 PM. Reason: Clarification of Differences between Google Drive and Itch.io versions. 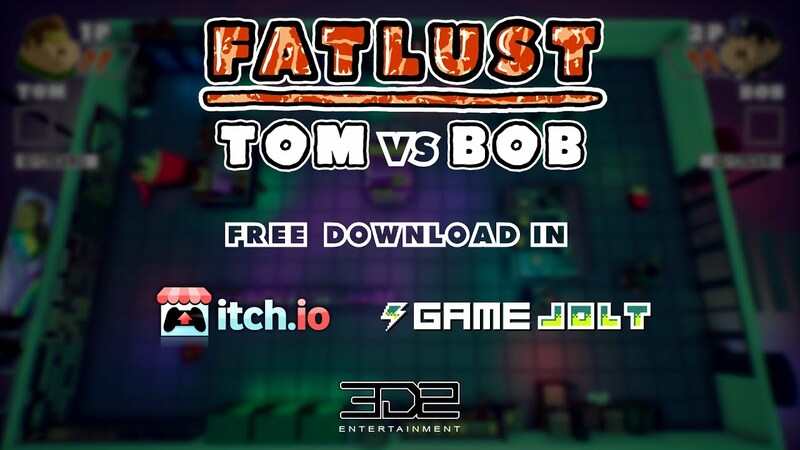 - Description: Fatlust is a two-player game where the goal is to eat insanely and throw vomit until you defeat your opponent. Last edited by Kayl_Z; 07-05-2017, 12:49 PM. 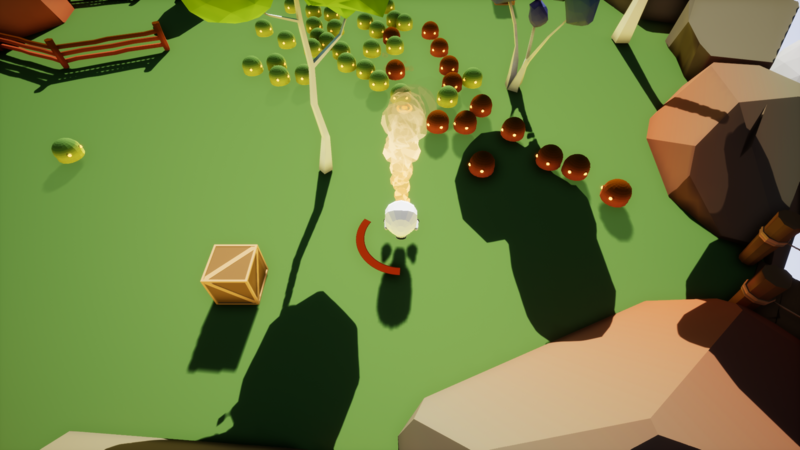 Play as a person living in a small town inhabited by some strange townsmen. Last edited by Andriucha; 07-04-2017, 01:51 PM. Our forest, our precious forest! Why are they hurting it? Trees are crying, they screeching and calling for help! You... you must protect them. Go, kill those pesky humans! Let their blood flow and feed the trees grow strong! Right Mouse Button - attack! Kill woodchoppers before they cut the trees, but beware of hunters! If they catch you, the whole forest will suffer. Try to lure hunters to altar, if you must! 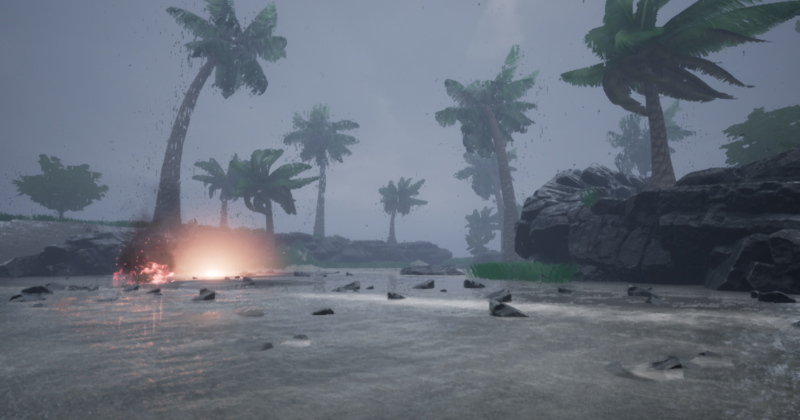 Check out my twitter @NoowaiGD where I post progress on my game "The Secret Ties of Strandcliff". Link to game: Download here! Description: You are the gatekeeper. Choose who belongs in heaven, and who belongs in hell. It isn't always an easy decision, and sacrifices will have to be made, to keep all sides happy. If hell, heaven or the queue overflows you get fired. Get the queue empty and you win. Controls: Left Click or '1' for heaven. Right click or '2' for hell. Last edited by d_brane; 07-04-2017, 02:11 PM. Last edited by Strigifo; 07-12-2017, 04:07 AM. Sounds and all other assets were created during the jam. Get to the control panel as fast as you can, getting as many gears as you can, and losing the least lives as you can. You'll figure out why after you play Good luck! 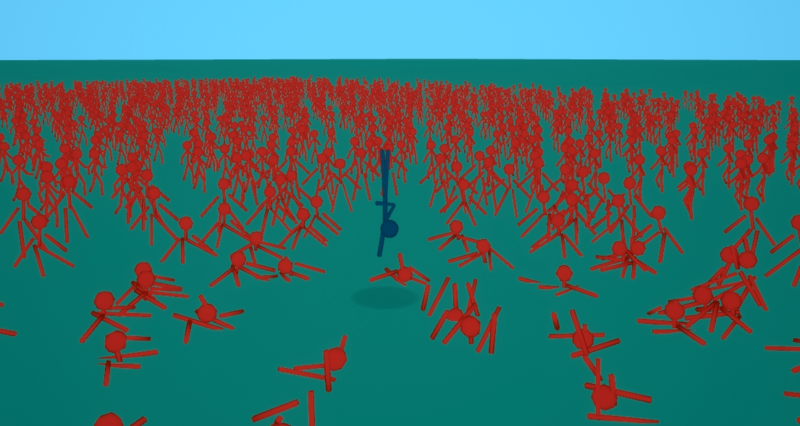 This game tells us a short story about the Tribe and the hard choice of the Player who is trying to guide them on the right path. All you need to know to win - is that blessing in disguise. We develop our game using the ARKit framework from Apple - check out our YouTube videos to understand how it looks in AR on iPhone! You are Red, a hard studying Stick Figure. But one day, the bullies had enough of your smartness and throw you into a puddle with blue paint. Filled with emotions you struck back and surprisingly succeeded. When the bullies realized you got superpowers from the paint, they fled like cowards... but bullies are bullies, so they called their gang and now it's up to you to deal with the issue. Last edited by Ninjin; 07-05-2017, 02:01 AM. 'Gold-Hat Gets a Book' Is a simple, 3 leveled game where you take on the role of Gold-Hat's Guardian Angel. You protect him on his journey by blocking his path with hindrances, such as falling scaffolding, to stop him arriving at a more ... final destination.